Another day, another accolade for Toyota and this time from Interbrand! 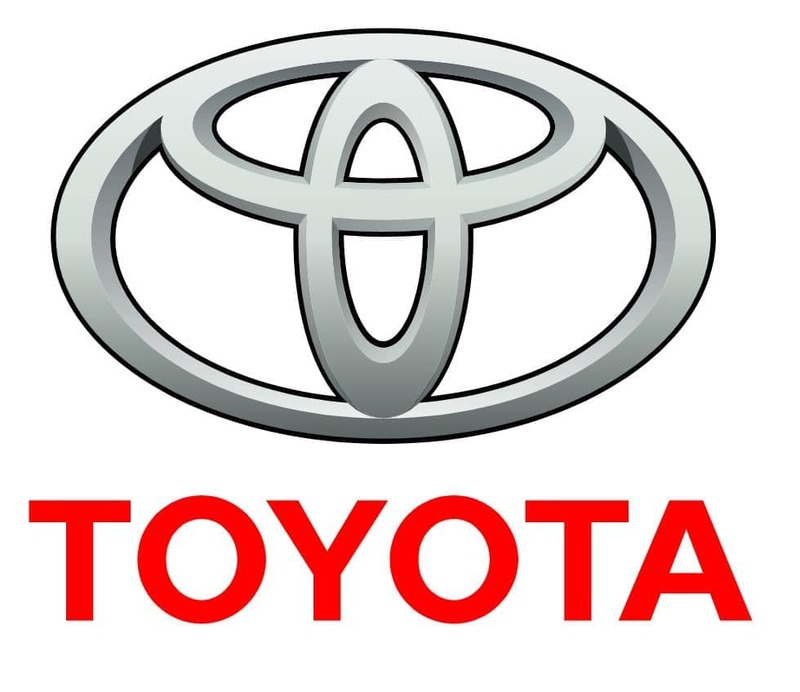 Recently, Toyota was named as a Best Global Brand and is decided based on a brand’s value in the global market. With our new Toyota models being well engineered, stylish, and safe, it’s no surprise that Toyota has been awarded this title. At Toyota of Clermont, we’re proud to sell such award-winning cars every day to drivers like you. We also have the details on how Toyota came to receive this award and which new Toyota models you can get your hands on today! To give you some background information, Interbrand is a brand consultancy that performs a variety of tasks and functions to help brands succeed in a large global market. One thing they also do is compile a list of the most valuable global brands for the current year. This ranking list consists of 100 brands and this year is the 19th list they’ve published. As a brand, Toyota made it into the top 10 list and is currently racing against Volkswagen to claim the title for most new Toyota models produced world-wide. Hybrids: Fuel efficiency is the name of the game for this category of new Toyota vehicles. Make your drive greener and more cost effective with cars like the Toyota Prius, Toyota Prius c, Toyota RAV4 Hybrid, Toyota Highlander Hybrid, Toyota Avalon Hybrid, Toyota Prius Prime, and Toyota Camry Hybrid. Family-friendly: To carry your family, you’re going to need power and size. Here are some of our favorite new Toyota family vehicles: the Toyota Sienna, Toyota Highlander, Toyota RAV4, and Toyota Sequoia. Sedans: The new Toyota Camry and Clermont Toyota Corolla dominate this category with spaciously compact size and stylish looks. Trucks: When you need an Clermont Toyota vehicle that can put in the work and look good while doing it, then check out these new Toyota trucks: the Toyota Tacoma, 4Runner, and Toyota Tundra. Sporty: If you’re looking for something on the sporty side of things, check out Clermont Toyota vehicles like the Toyota Corolla, Corolla Hatchback, 86, and C-HR. Luxury: If you crave the finer things, then the Clermont Toyota Avalon and Land Cruiser are right up your alley. If you’re ready to experience one of the best global brands out there? Then come visit Toyota of Clermont and test drive one of our many amazing Toyota vehicles! Give us a call at (352) 404 – 7000 to schedule your test drive today!